Lowest price for 1447 SQUARE FEET CORNER UNIT with large wrap around balcony, New flooring installed & freshly painted. ALL New Kitchen Appliances. 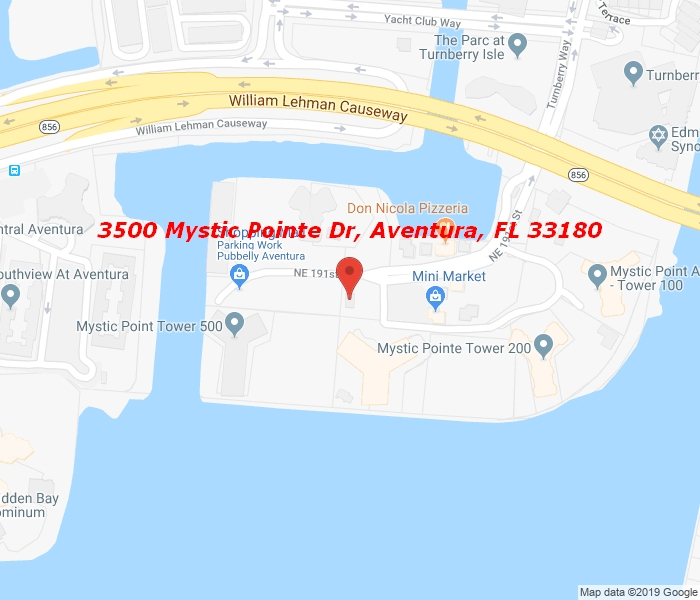 Full size washer & dryer in unit, Most sought after building in Mystic Pointe. Lots of windows, natural lighting & beautiful views both day & night, built in wet bar. Water & Cable TV included as well as all the amenities such as heated pool overlooking inter-coastal bay waters, spa, sauna, gym, covered assigned parking, tennis courts, massage room, social room, billiards, tv room, beautiful lobby with concierge desk, valet parking, pavilions with restaurants, convenience store, beauty salon, legal services, walk path, free Aventura City Shuttle & more.